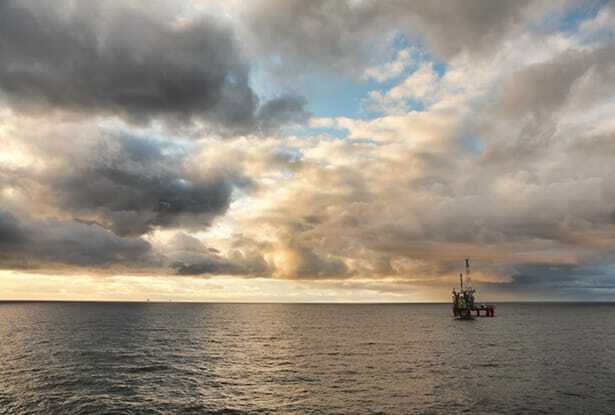 Having worked with BP for over 10 years, specifically on their offshore platforms, Quartzelec Aberdeen were aware of the unique requirements of the client and their operational equipment. This knowledge was instrumental in securing the long-term, 3 year contract in 2013 across the UK Continental Shelf (UKCS). Hard work by the Aberdeen team has resulted in the contract award from BP for the Provision of Electrical Equipment Repair Services, which includes preferred supplier status for supply or refurbishment of electrical equipment. Onshore and offshore service, overhaul refurbishment repair and rewinding of HV and LV electric motors and generators. Modifications to electric motors and generators within Ex certification requirements. Project management for repairs, replacement and reinstatement of electric motors and generators. Annual minor and major ourage support both on and offshore for HV equipment. Provision of engineers and technicians to work offshore for ad-hoc and planned outages providing electrical work scopes such as protection relay testing, cable jointing, electrical testing and fault finding. Hire of specialist tools and equipment associated with electrical testing and work associated with electrical machines. Supply of new electric motors. Supply of spare parts for electric motors and generators.